Adrenaline rushes through your veins as your vision narrows and your heart pounds in your chest. Suddenly, everything is clearer and every part of your body is focused on the animal in your sights. Hunting is more than a sport. It is an addiction, and Lazy R Hunts can help hunters achieve their next adrenaline rush by offering excellent Texas white-tailed deer hunting and guided deer hunts. 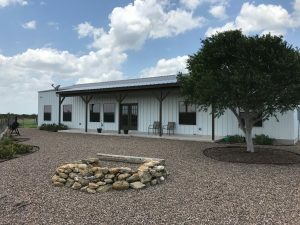 They say everything is bigger in Texas, and that is just what Lazy R Hunts offers to hunters who want to experience the thrill of the chase and the satisfaction of the bag. 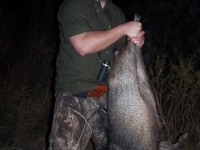 Located in Maverick County, TX, Lazy R Hunts is a Neverland of white-tailed deer, hogs, bobcats, javelina, and coyotes. Hunters travel from all over the United States to take a walk on the wild side with hunting outfitter guides that know these lands like the backs of their hands, and we have pictures to prove it. White-tailed deer hunting is a true art form that takes years of practice and a sixth sense. 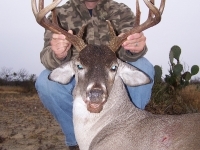 Texas white-tailed deer hunting and guided deer hunts from Lazy R Hunts are run by hunters who have spent most of their lives learning how to perfect that art. White-tailed deer hunting experts are paired with hunters on every guided outing throughout their stay to ensure hunters see more game and have the chance to bag more. Whether a hunter is looking to add to his or her white-tailed deer trophy rack or show off a trophy bobcat, Lazy R Hunts can make it happen. At Lazy R Hunts, experienced guides are paired with small hunting groups to provide a more personal experience. With fewer hunters, the chance of bagging game increases dramatically. 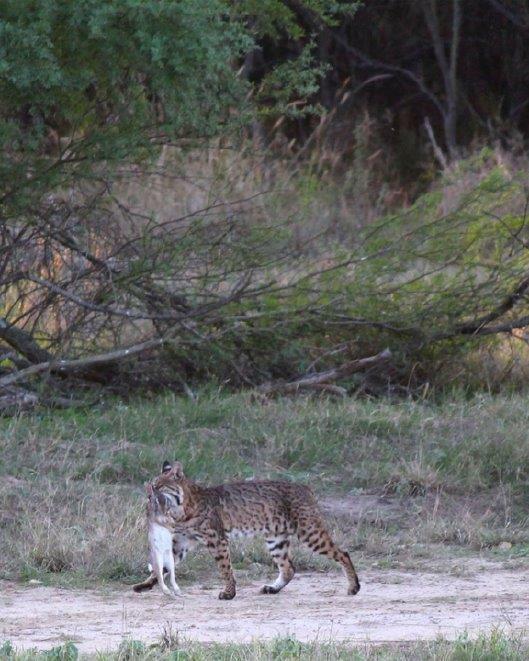 Our South Texas brush country is conservatively managed, which means animals are free to roam every inch of the ranch. 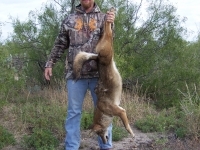 Animal freedom is important to the hunter, because it makes the hunting experience all the more authentic and enjoyable. 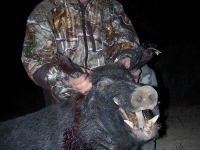 Fees at Lazy R Hunts are offered upfront with no hidden costs for the hunter. 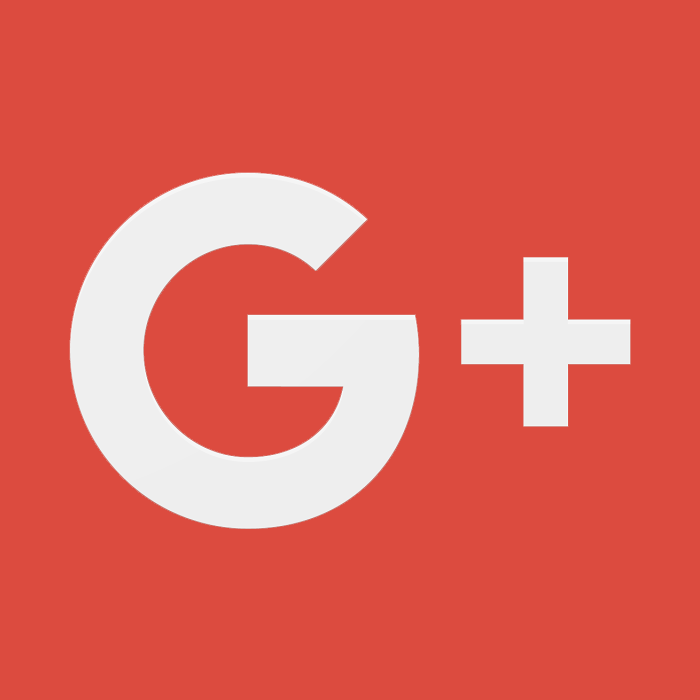 Packages include lodging, guiding, meals, and game care. We even offer transportation from the airport to Lazy R Hunts for an additional fee when necessary. Hunters who are tired of searching for the next secluded area can stop looking. Lazy R Hunts offers hunting lands with expert guides who have walked every inch of the ranch perfecting their tracking craft. There is a white-tailed deer, hog, bobcat, coyote, or javelina on the Lazy R Hunt ranch with your name on it, so why spend another minute of the hunting season at home? 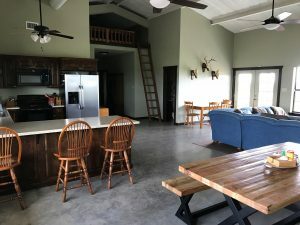 Come join us for delicious home cooked meals, Texas white-tailed deer hunting and guided deer hunts, and of course, great hospitality.